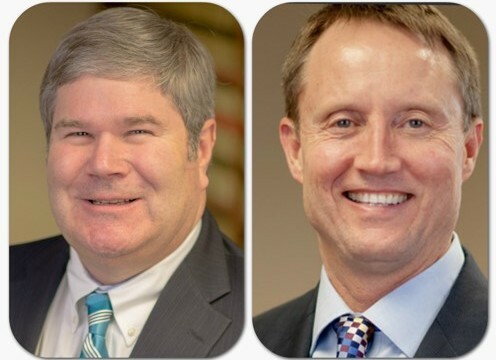 Ohio Workers’ Compensation Specialist Carl Habekost and attorney Robert Solt will be will be providing explanations of Dual Causation, Substantial Aggravation, Recreational Waiver, Voluntary Abandonment and Personal Deviations at the Northwestern Ohio Self-Insurers Association luncheon meeting on Thursday, October 15, 2015. The luncheon will be held at 11:30 a.m. at the Carranor Hunt & Polo Club in Perrysburg, Ohio. If you are interested in attending, register here. Reservations must be made no later than Monday, October 12, 2015.